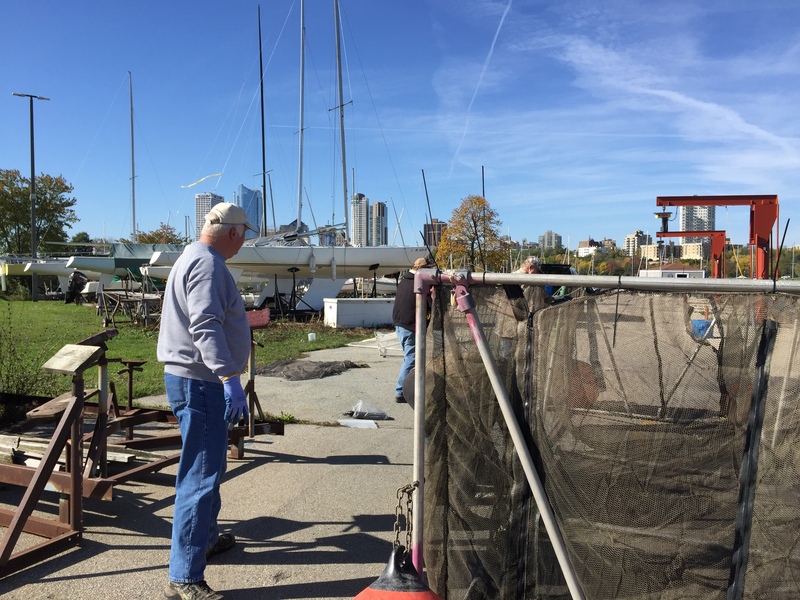 Welcome to the Milwaukee Great Lakes Sport Fishermen Club and Foundation! 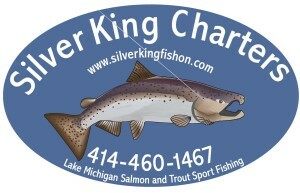 An Organization of Sportsmen Dedicated to the Enjoyment, Preservation and Improvement of Salmon and Trout Fishing in the Great Lakes. We have the pleasure to announce that we are hosting one of the best and most published Salmon Fishermen on Lake Michigan as a Guest Speaker at our upcoming May 14th Membership Meeting. Yes, you guessed it, Dan Keating is coming to Milwaukee GLSF’s May meeting at the New Berlin Ale House (16000 W. Cleveland, Ave). His presentation is FREE to the public, as well as the GLSF members. This will be a fun evening with special raffles for that evening. In addition to a fishing raffle, we will be hosting a few gun raffles. It will be exciting, informative and even educational. We hope to see you there! Yes, In addition to the Swap Meet we had a special guest speaker, Andy Mack. It was a great and very informative presentation by Andy. Everyone there had a great time. If you were not there, you missed a very informative presentation. Great Job and Thank You Andy! We ended the evening with a special raffle by Dave Bowe which included 2 Easter Hams! Thank You to everyone who attended. We hope to see you again on May 14th! Congratulations to Fisherman of the Year to Ken Hunt! Congratulations to Jim and Sandy Jankowski for winning the 2018 Margaret Berendt Award! The New Berlin Ale House is located at 16000 W. Cleveland Avenue in New Berlin. Click here for a map to this location. Our monthly meetings are in the NE Hall. 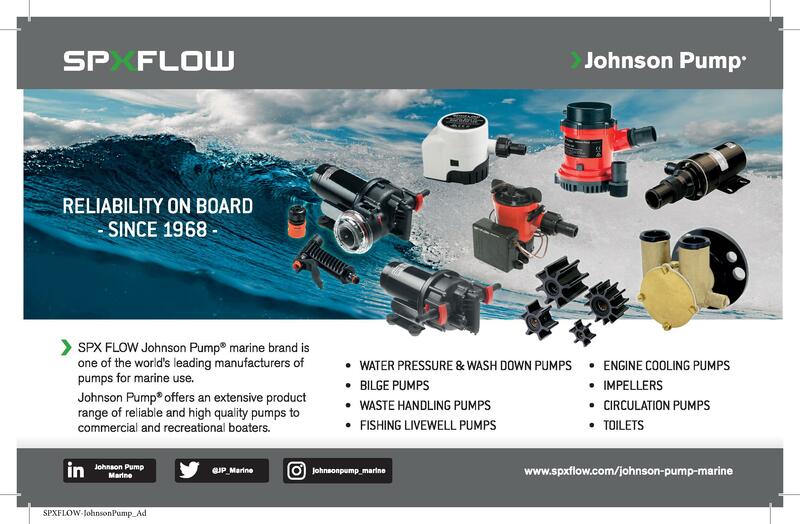 Everyone is encouraged to visit our website frequently for updates on our activities, both existing and new. Results for the Ongoing Fishing Contest, which runs from April first through October 31st, and the Fish Ins are behind the membership login and you must be a member to possess the login to see this information. If you want to be a member, please scroll up and click on the menu tab titled “About GLSF – Becoming a Member.” We welcome your participation and support! 2018 Brew City Salmon Tournament – Saturday, August 4th – Final Results! On Saturday, August 4th, the Milwaukee GLSF hosted their 18th annual Brew City Salmon Tournament! We had 98 Boats registered and 96 of them made it out to try and catch fish. It was a tough day for some, but others found success with large Chinook Salmon and Lake Tout. There were 481 registered caught fish that collectively weighed an impressive 4,413.8 pounds (That’s over 2 tons!) We are paying out over $14,150 in money and gift cards. Congratulations to all of the Captains are due because we surpassed all expectations on the amount of donated fish to the Hunger Task Force. The total amount of donated, cleaned and bagged fresh fish fillets weighed 1294 pounds! Wow! The Folks at the Hunger Task Force are extremely excited and grateful and wish to extend their extreme gratitude to everyone who donated their fish! Click on this paragraph to go to the Brew City Tournament Final Results! The Milwaukee GLSF Organization and its Board of Directors, along with the Brew City Tournament Committee want to thank the Fishermen as well as all of the Volunteers who helped make the event a success.We especially wish to thank all of our outstanding sponsors who actually make the Tournament possible! We hope you can come back next year for Brew City 2019, where we will try to have more excitement that we just had at Brew City 2018! THANK YOU everyone! 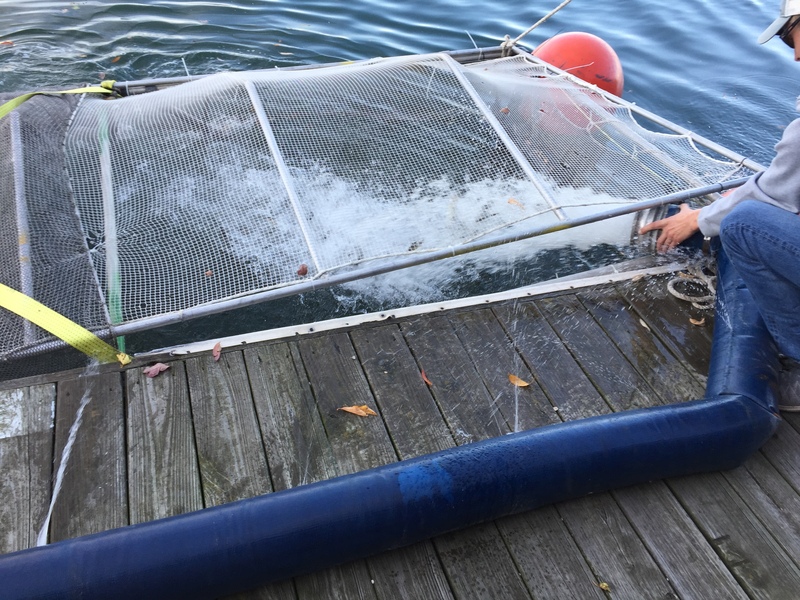 90,000 Chinook Fingerlings were released into Lake Michigan around 10pm on 5/3/18! 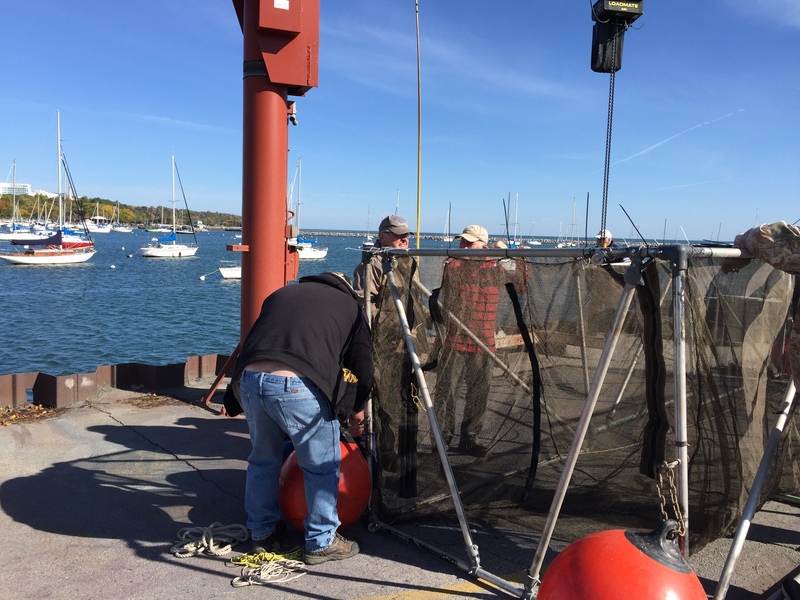 Thank you to the volunteers as well as the WI DNR for placing the Chinook into our Net Pens. Please enjoy the following pictures. It was a beautiful sight to behold as they swam away, unmolested! We hope these fish will come back in 2-3 years and let us “enjoy” them! The purpose of the pens is to keep the loss from aerial predation to a bare minimum by protecting them in the pens and releasing them under the nighttime cover of darkness. We were successful! Grow babies, grow! Congratulations to all the winners and a Special Thank You to our exceptional Charter Captains for donating their trips and to Cabela’s of Richfield for donating the $200 Gift Card. Thank you to all the participants and we hope you’ll buy a ticket and try to win again next year! On Tuesday, July 26th at 10 am, there was a news conference/freezer dedication at the Fish Cleaning Station at McKinley Marina. 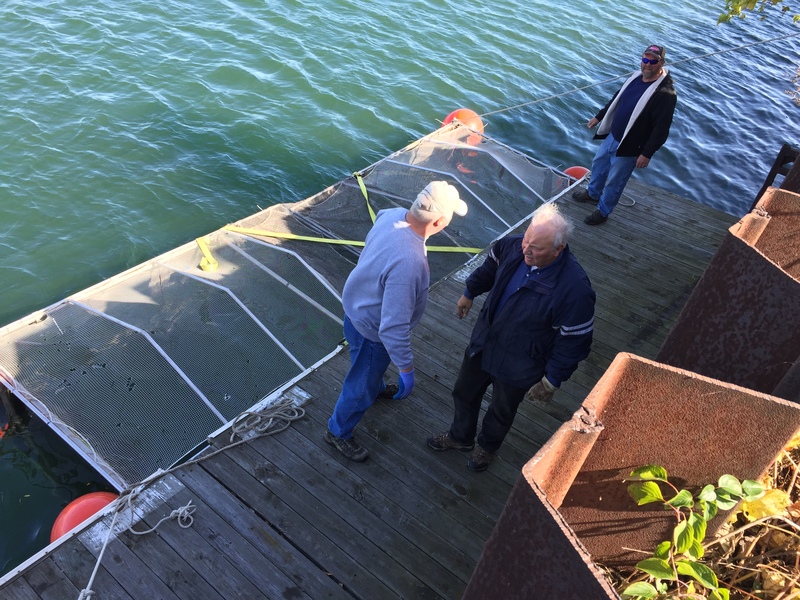 GLSF Member Jim Hainey donated a freezer and the GLSF Foundation has donated a Security Enclosure for the Freezer to the Marina. 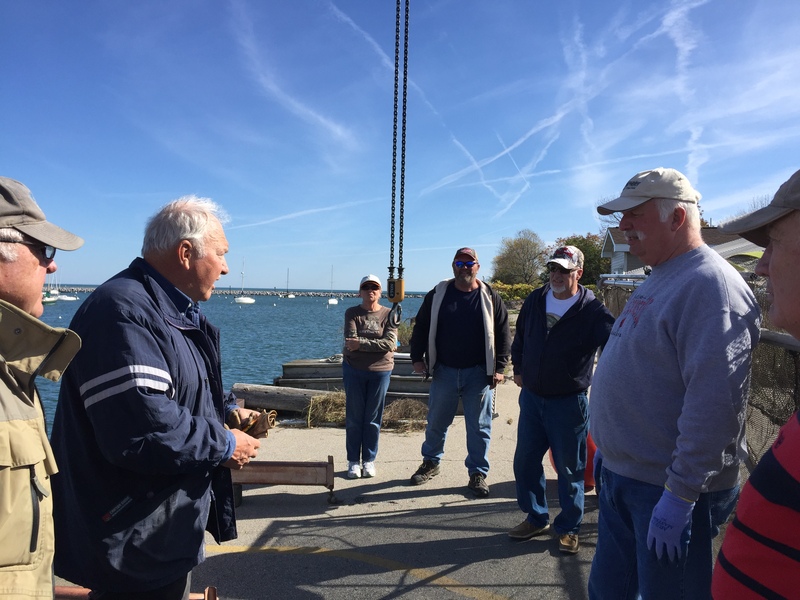 The purpose of the freezer is to collect surplus fish filets from ALL Fishermen and distribute them to The Hunger Task Force. This is simply a public service to get surplus fish in the hands and bellies of those less fortunate. Please watch your local news on Tuesday, July 26th. Instructions for freezer use and fish filet donating are taped to the top of the freezer! Thank you in advance of your participation! For Everyone at our 2014 December Christmas Party that was waiting for the Salmon Jerky recipe, click on this link and you’ll be delivered to a page you can save or print, Thanks to Matt Lubecke for sharing! 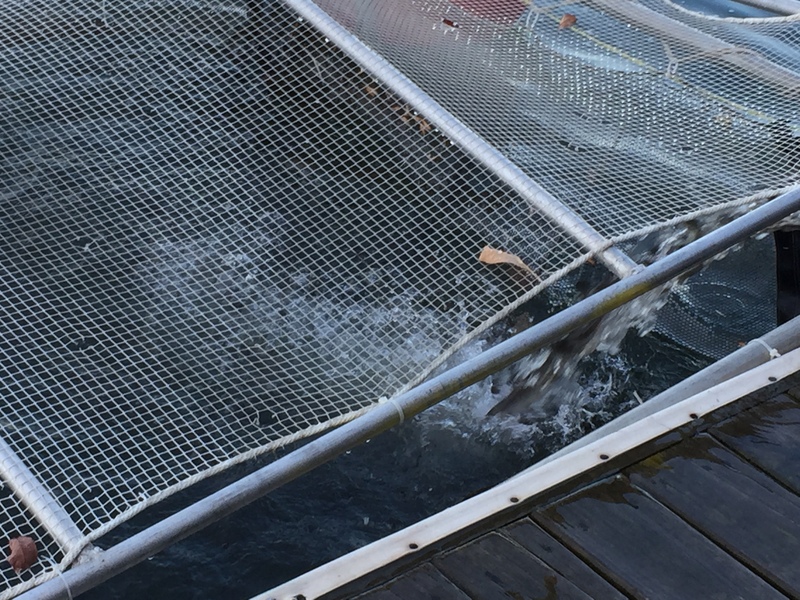 Quick Note – Please check out the new fish scale inside the McKinley Marina Cleaning Station. This $500, very accurate and State Certified scale was donated, by the Mathwick Family Trust, through the GLSF Foundation, to the Cleaning station. It was purchased from and installed by a local company, Floweigh of New Berlin. A dedication plaque has been hung above the scale. When you see Jay Mathwick, please take a moment to thank him and his family for their very generous donation! This is a Net Pen….. 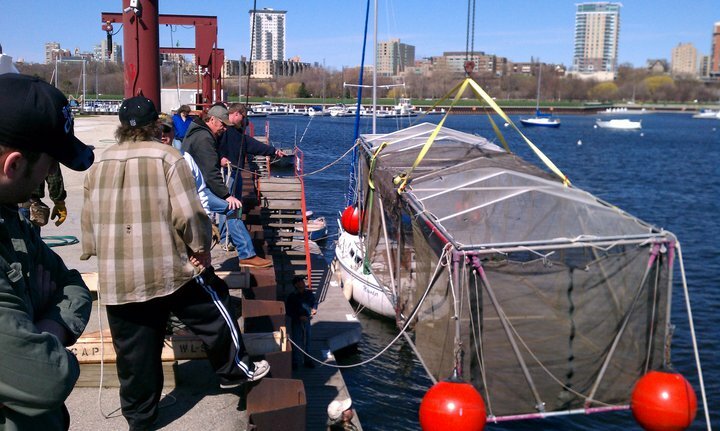 The Milwaukee GLSF Club is working for all Lake Michigan anglers on maintaining our great fishery. 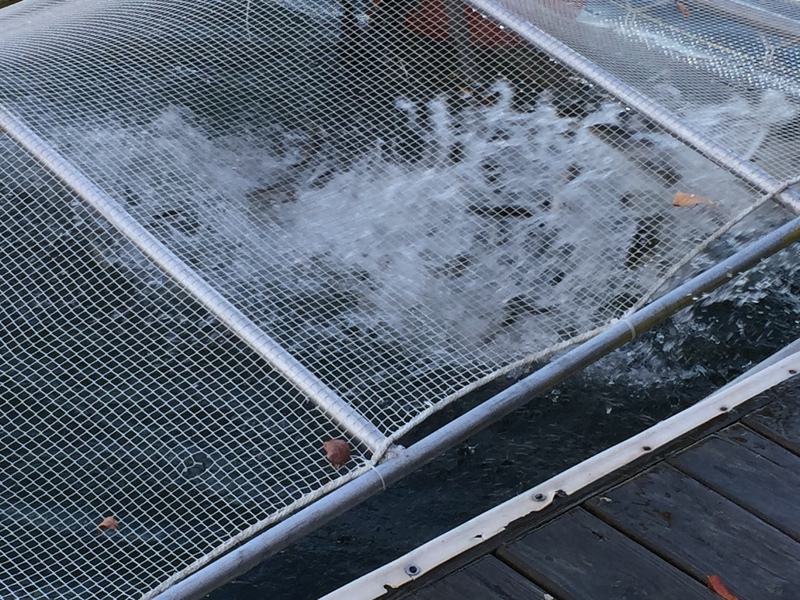 84,000 Chinook Salmon were planted Monday, May 4th, 2015, by WI-DNR. They were placed into our net pens for acclimation. The fish were released into the lake the next evening, May 5th. 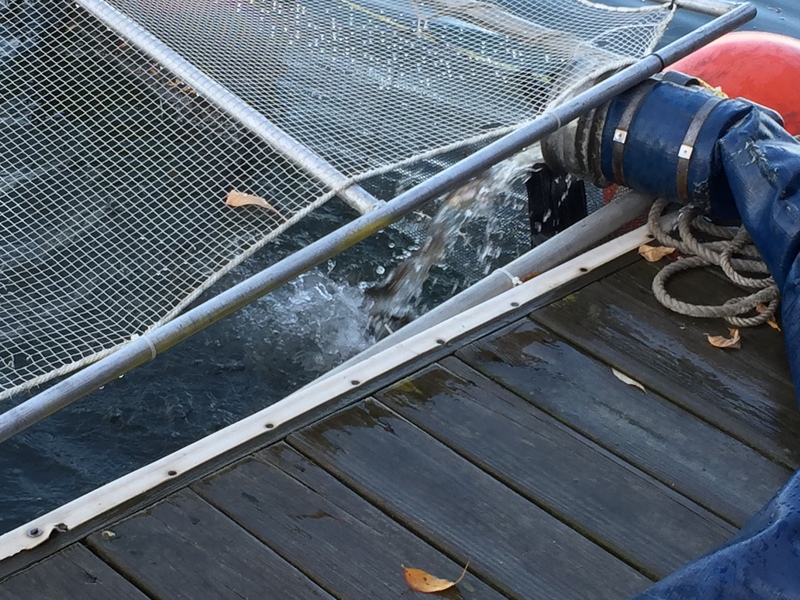 This extra isolation/help for the planted small Chinook Salmon increases their chances for survival. 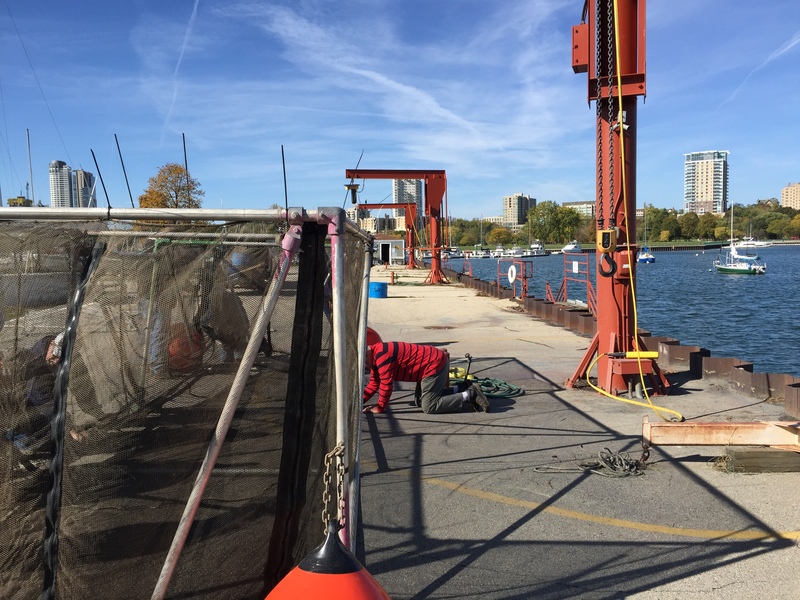 With more fish surviving, the summer, fall and winter returns have become a really great asset for the port of Milwaukee and the fishermen. 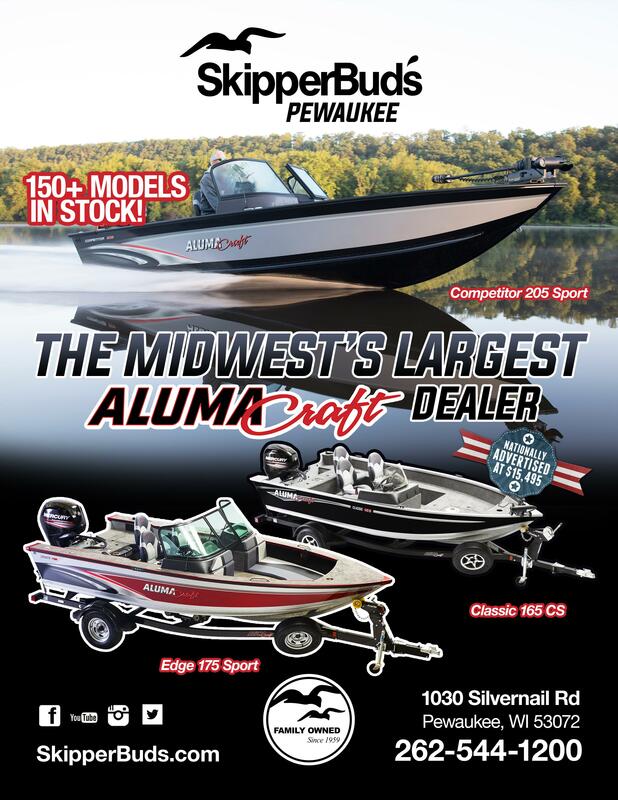 If you would like to become a member and help maintain our great fishing here in Milwaukee on Lake Michigan, please click on the Become a Member option for the menu above. We are always looking for new active members! Fact – A 36 pound Chinook Salmon was caught early, August 1, 2013! 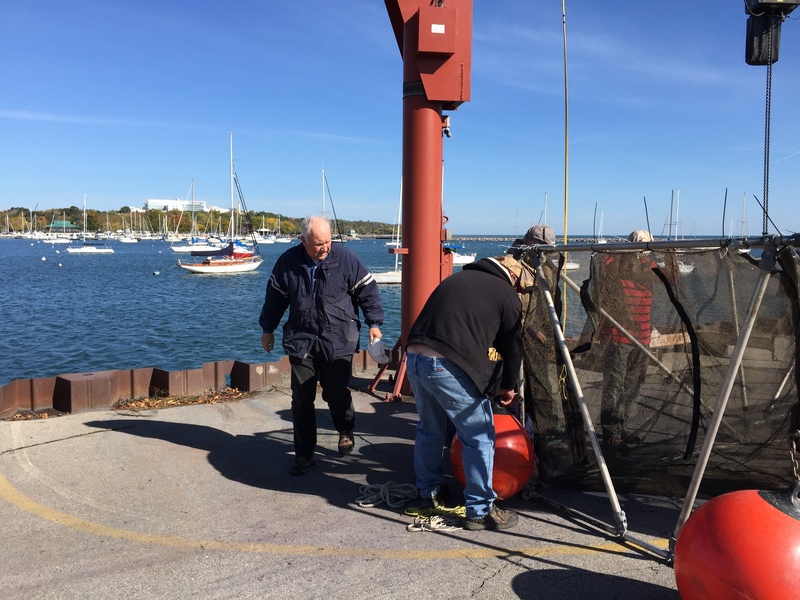 The Best Trout & Salmon Fishing in the World is Right at our Doorstep… and the Great Lakes Sport Fishermen Club is working to keep our fishing great! Lake Michigan has been called the “World’s Biggest Fishing Pond,” and with good reason. We have the best trout and salmon fishing to be found anywhere in the United States. If not anywhere in the world – right at our front door. Catching a trophy-size fish is no longer something to just dream about, and you don’t have to spend thousands of dollars to make your dream come true in Canada or Alaska. You can make it happen right here in Milwaukee! GLSF club members routinely catch chinook or king salmon over 20 pounds, lake trout over 15 pounds, rainbow trout or steelhead trout over 10 pounds, coho salmon over 8 pounds, and brown trout over 15 pounds. 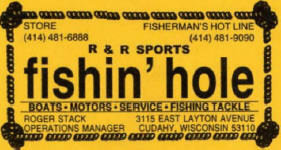 Join us – the Great Lakes Sport Fisherman – and learn our fishing tips and techniques. We’ll help you to fish with success on Lake Michigan, and make your dream of a trophy-size catch come true. 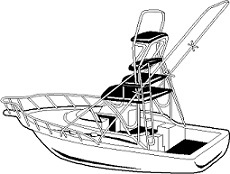 Your membership will insure quality facilities and good quantities of fish for years to come. Our club’s strength is in numbers. Collectively, our members do make a difference by preserving and improving the fisheries.